Rebekah Mercer now says that Steve Bannon “took Breitbart in the wrong direction” in an op-ed defending herself in the Wall Street Journal. CA-GOV: Surprise! Former Clinton aide Amanda Renteria says she’s running for governor. IN-SEN: GOP primary longshot Andrew Takami has dropped out of the race. MA-SEN: Elizabeth Warren made a surprise appearance to a Native American group to address her past claim of Native American heritage. NY-GOV: Republican Joseph Holland, who served as co-chairman of George Pataki’s 1994 campaign, is running for governor. TN-SEN: Mitch McConnell is satisfied with Marsha Blackburn as the GOP nominee, the Washington Examiner writes. UT-SEN: Mitt Romney is delaying his Senate rollout in the wake of the Florida school shooting. 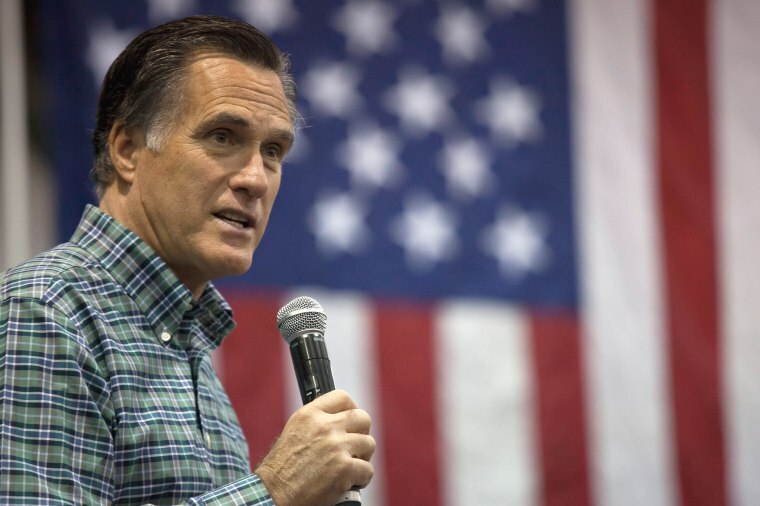 POLITICO delves into Romney’s hyperlocal, Utah-focused campaign strategy. TRUMP AGENDA: Are John Kelly’s days as chief of staff numbered? NBC’s Peter Alexander reports that a senior administration official tells NBC News there’s a “strong chance” President Trump will publicly address the Florida school shooting today. The Washington Post reports that Trump asked Don McGahn last April to call a DOJ official to get him to convince Comey to announce that he was not personally under investigation. The New York Times outlines the allegations of misuse of government funds against VA Secretary David Shulkin. And POLITICO outlines how Scott Pruitt is in hot water over his first-class travel.